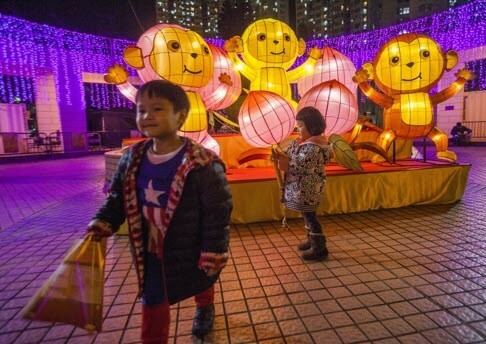 Today in Hong Kong, across China and around the world, millions of people will come together to celebrate Lantern Festival, or Chinese Valentine’s Day. The event is characterised by its iconic red Chinese lanterns, which are lit to represent hope for the year ahead. Here we take you through the traditions and meanings behind this ancient festival. 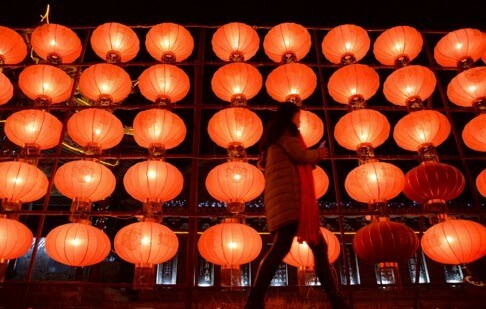 Lantern Festival is celebrated on the fifteenth day of the Lunar New Year – as the first full moon appears. Its origins date back to the Han Dynasty (206 BC-AD 25), when Buddhist monks would light lanterns in order to worship Buddha. Releasing the lanterns, which are red for good luck, symbolises people letting go of their past selves and embracing new identities for the coming year. Traditionally, the festival was one of few days in the year when unmarried women were allowed outside without a chaperone, giving them the chance to socialise with potential suitors. Lighting lanterns is also seen as a sign of a hope for blossoming romances. 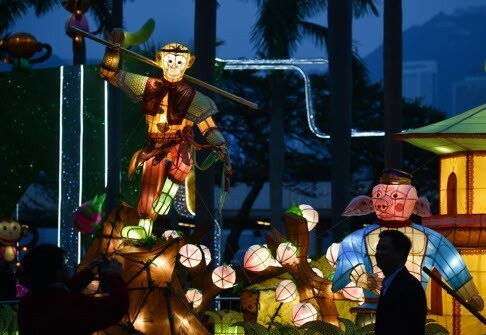 The Hong Kong government has installed a lantern exhibition outside the Cultural Centre as part of the Lunar New Year celebrations. 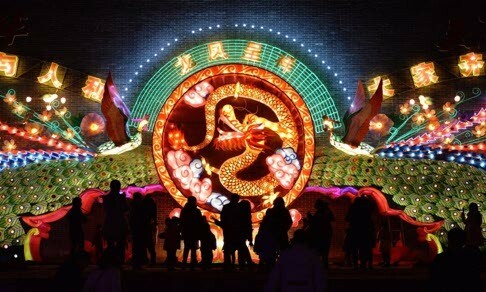 The lanterns come in all shapes, colours and sizes; animals of the Chinese zodiac are among those featured. A free lantern carnival will also take place at the Hong Kong Cultural Centre Piazza in Tsim Sha Tsui from 7.30-10.30pm. Alternatively, families simply gather after dinner to eat yuan xiao or tang yuan (glutinous rice balls) which resemble the shape of the full moon and symbolise family unity. They might also play games, try to solve puzzles attached to lanterns, and watch theatrical lion dances and fireworks displays. Throughout the first 15 days of the Lunar New Year, certain superstitions abound. Among the concepts thought to bring bad luck are a crying child, a hospital visit, ripped clothes, breaking tools or equipment and giving gifts such as scissors and clocks. Lantern Festival signifies the end of these taboos – until next year. 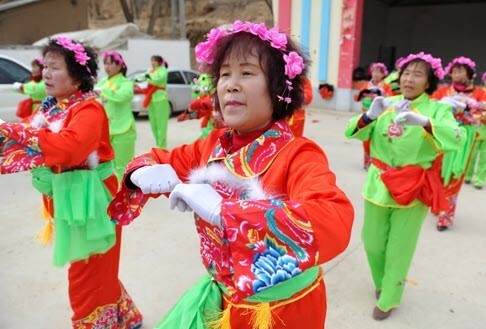 Villagers perform Yangko, a Chinese rural folk dance, to celebrate the coming Lantern Festival in Longde County, northwest China’s Ningxia Hui Autonomous Region. Photo: Xinhua/Peng Zhaozhi. The festival has been well and truly embraced by search engine giant Google. Its doodle for the 2016 celebrations features two people setting off lanterns from a jetty. A Google spokesman said: “Guest Doodler Patrick Leger chose to honour this day with a tribute to the lighting of paper lanterns, which speckle the night sky on this special occasion.